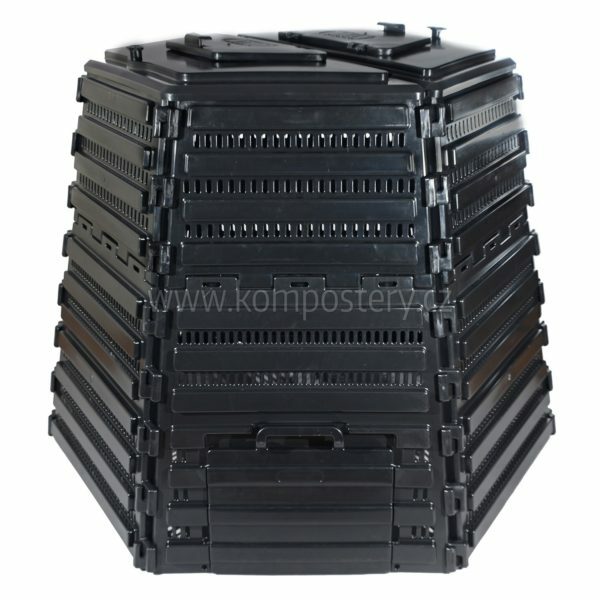 With European subsidies, municipalities buy composters for the local citizens. A municipality places an order. We perform the delivery. have been delivered, there will be no left soon. 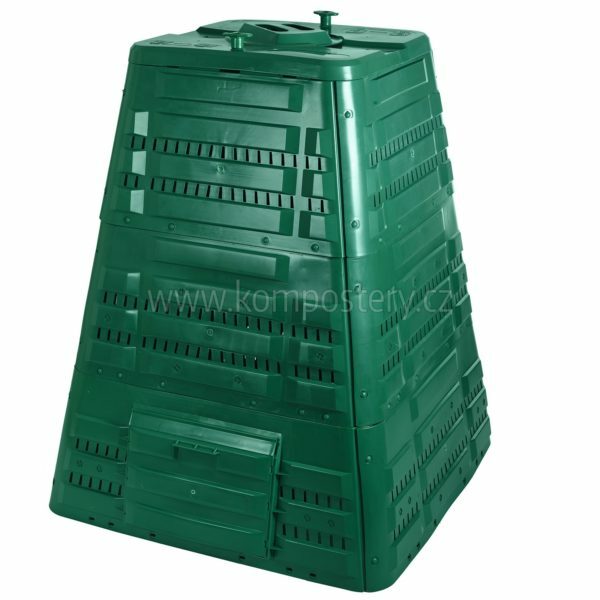 Do you need composters and are you looking for a reliable supplier? Invite us to the tender. Reduction of municipal and industrial waste - this is the goal of call 68, which assumes distribution of up to 600 million CZK. Thanks to these funds, decrease in the amount of production waste, preparation of end-of-life products for re-use and support of “door-to-door” system implementation are planned. The projects supported under this call include the prevention of the generation of biodegradable municipal waste with the use of household composters (see the link). 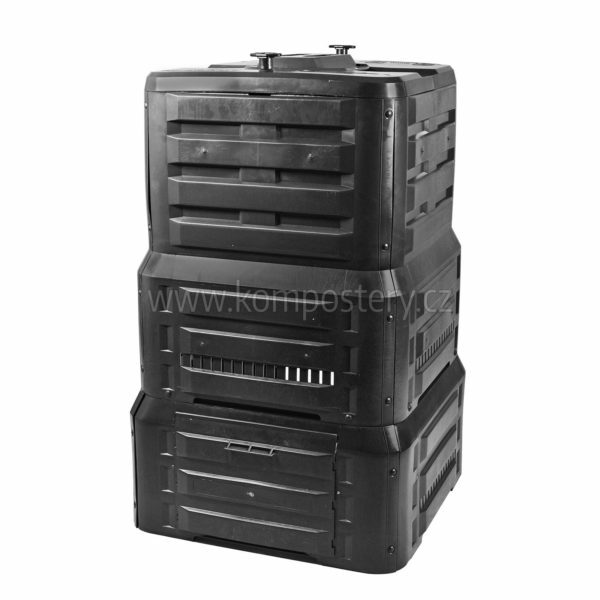 Please do not hesitate to contact us, as we are the largest manufacturer of recycled plastic composters in Central Europe.